Check Engine Light on? Something not right under the hood? Bring your vehicle by Breezy Point Auto Repairs, Inc in Stratford. 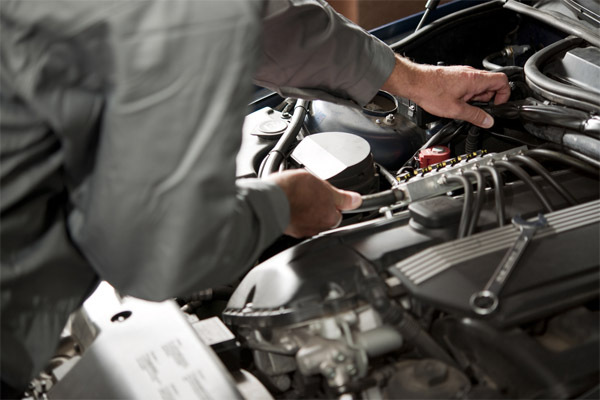 We offer everything from basic maintenance to major engine repair and diagnostic services. 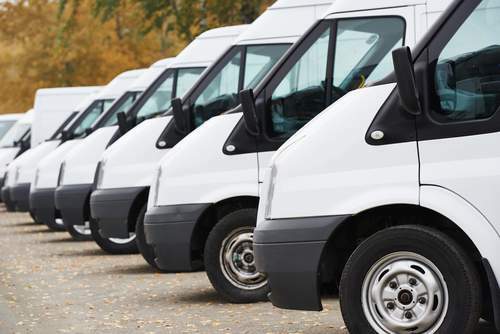 If you operate a fleet of vehicles, you know that down time is lost revenue. We expertly handle Fleet Repairs, and our main goal is to get you back on the job as fast as possible. As a certified Emission Testing & Repair Facility, our technicians understand the root causes of your emission issues, making quality and efficiency a priority, whether you're in for service or a failed test. "We always deliver what we promise and fix it right the first time"
Experience in the Automotive business since 1960. ….Auto Repair, Auto Body, Truck Repair, Towing, Full Service Gas Station. Friendly family owned business with personable and courteous staff. 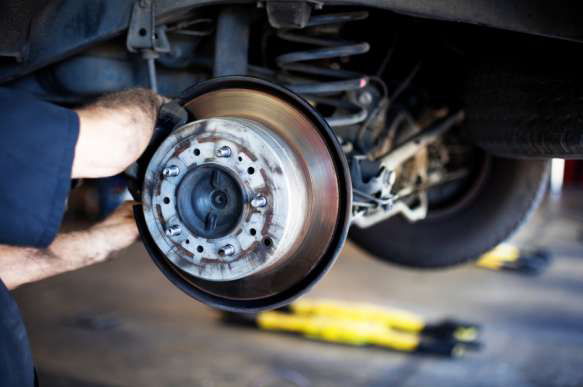 We Care about more than fixing your vehicle. 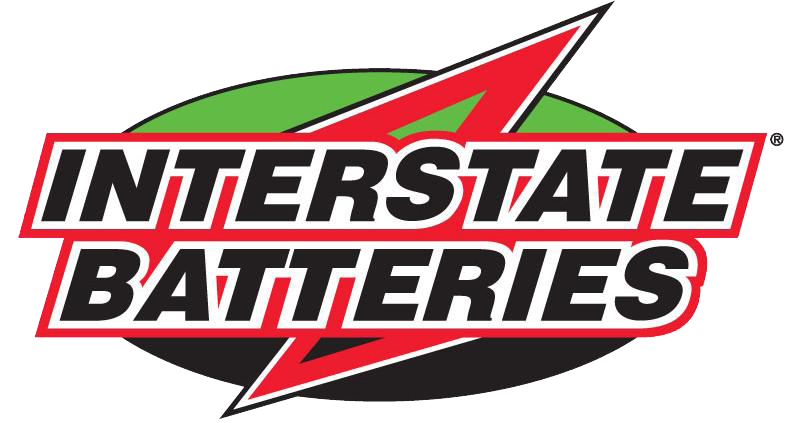 We are eager to offer advice, and have maintenance programs available to help extend the life of your vehicle.